Just after revealing the new iPhone 6 and iPhone 6 Plus, Apple has introduced the long-speculated iWatch but in a different name: the Apple Watch. A smartwatch and wearable fitness device in one, the Apple Watch requires a connection with iPhone 5 or newer models and works with Apple’s newly-introduced payment system Apple Pay. It will be available in early 2015, starting at $349. 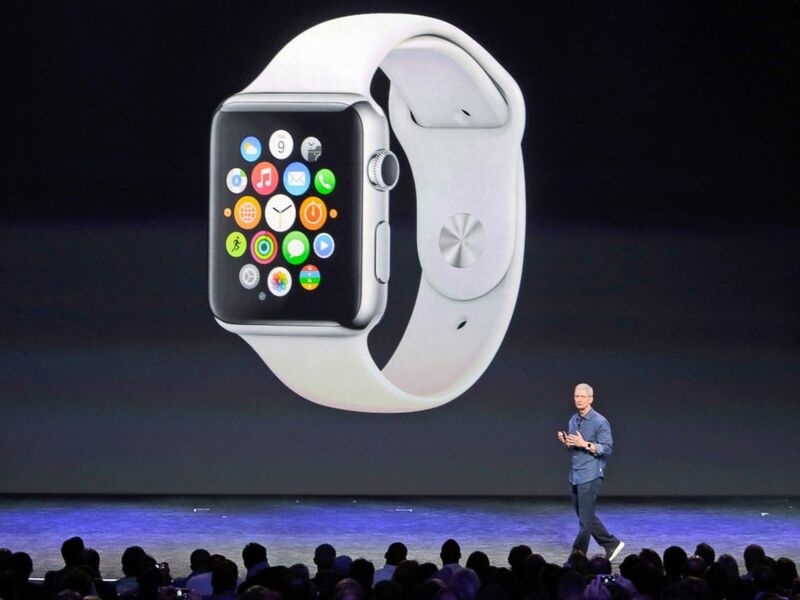 In his introduction, Apple CEO Tim Cook explained that the watch is a customizable timepiece,” allowing it to “connect and communicated directly from your wrist” and work seamlessly with the iPhone. Although the Apple Watch comes with a touch screen, the device comes with a digital crown on the right side (much like your usual wristwatch) for extra functionality. 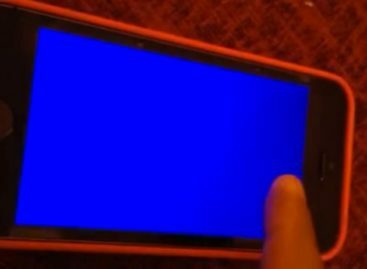 The screen can differentiate between a touch and a press, but it will not recognize “pinch to zoom,” as Cook explained that gesture covers the content and obstructs your view. The smartwatch comes in three collections and a whole range of faces, which users can customize according to his or her preference. Wearers can also choose between the traditional watch face in different designs and digital time, along with more options for personalization. One of the options features Mickey Mouse with his hands pointing at the hours and minutes, much like that wristwatch you probably had as a child. Another face design option is called “Astronomy,” which displays the earth, the current moon phase, and the actual positions of the planets in the solar system. The Apple Watch also sports a custom-designed processor that puts an entire computer system in a single chip, as the company’s senior vice president of design Jony Ive explained. It is powered with a “unique charging solution” at the back crystal, which requires no alignment or exposed contact. For customers who do not like wearing a large watch, there is also a smaller Apple Watch with matching smaller straps. The third in the Apple Watch collection features a polished case and a custom allow of stainless steel. Users can choose from six different straps, each with a different mechanism. Options include a sport band that can resist sweat and chemicals, as well as a leather strap made from soft quilted leather with concealed magnets for fastening and adjustment. 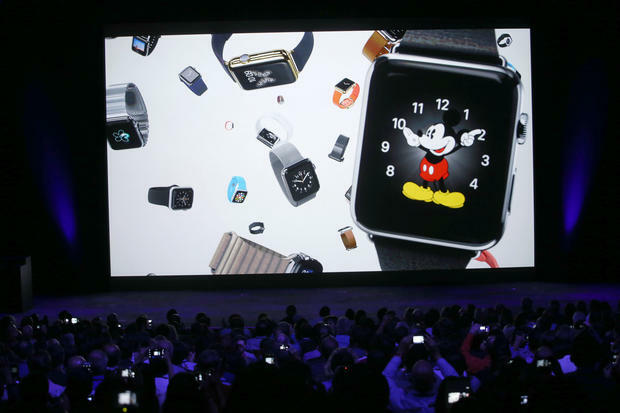 There will also be an 18-karat gold “Apple Edition” watch, which is developed to be as twice as hard as regular gold.